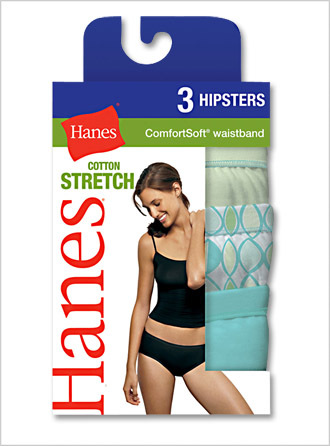 "Hanes Her Way, Ladies Athletic Stretch Hipster Briefs give Cotton underwear appeal to a broad range of women - from professionals to part-time employees to homemakers. This rich cotton spandex fabric is stretchy, cool, lightweight, druable, super soft and extremely comfortable. 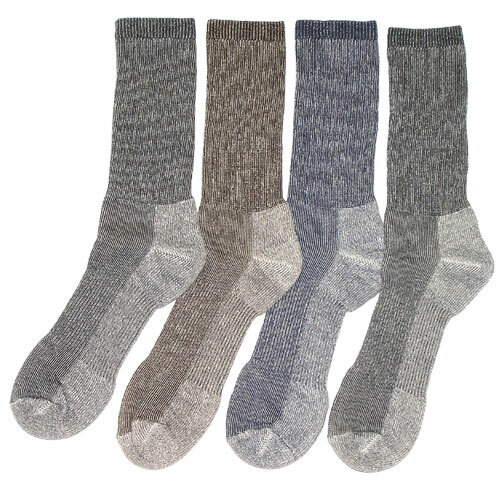 The woman who purchases Hanes Her Way Cotton underwear is typically 25-55, married with children, values pretty things and comfort. "